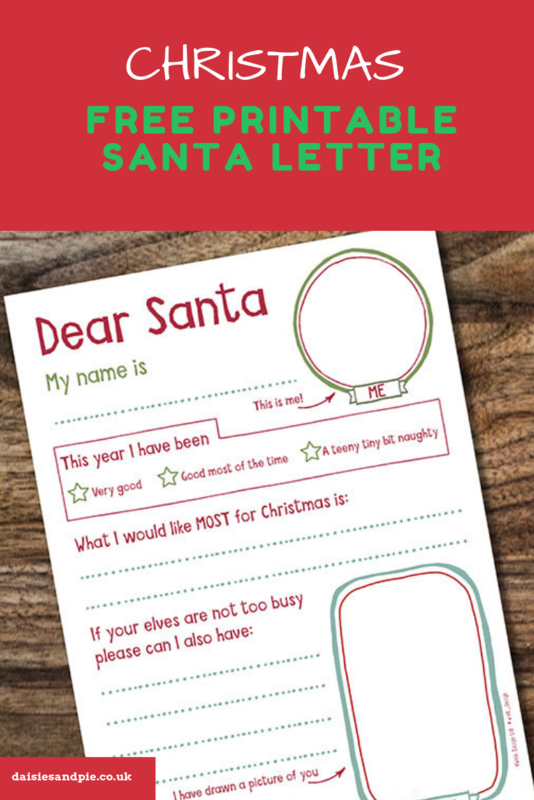 There’s something just a little bit super cute and magical about a letter to Santa. 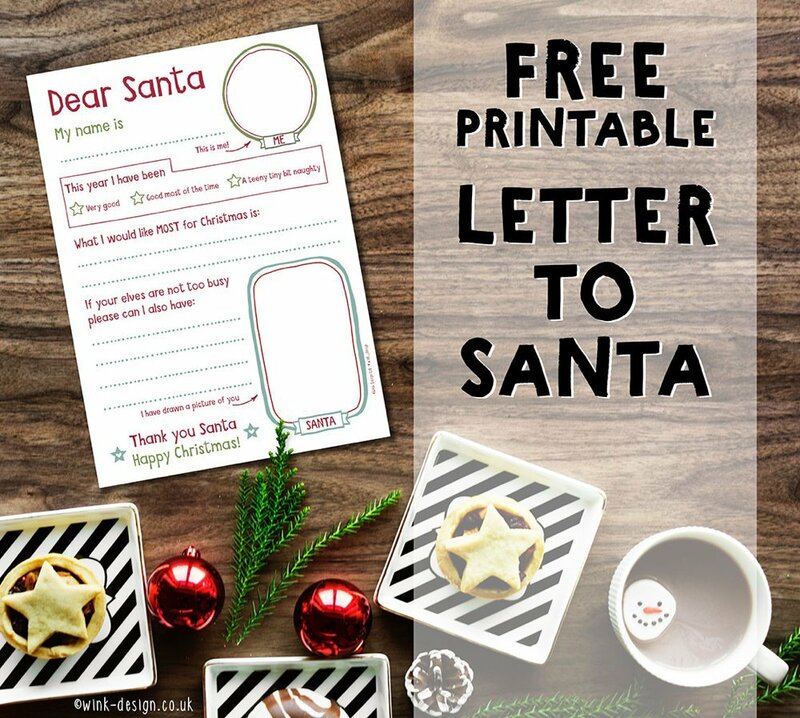 Our lovely friend Michelle from Wink Design has created the most gorgeous free printable Santa letter, perfect for giving to your little ones and helping them pen a letter to Father Christmas. We’ve already written and posted ours, got to get these things done early you know… the elves get busy. 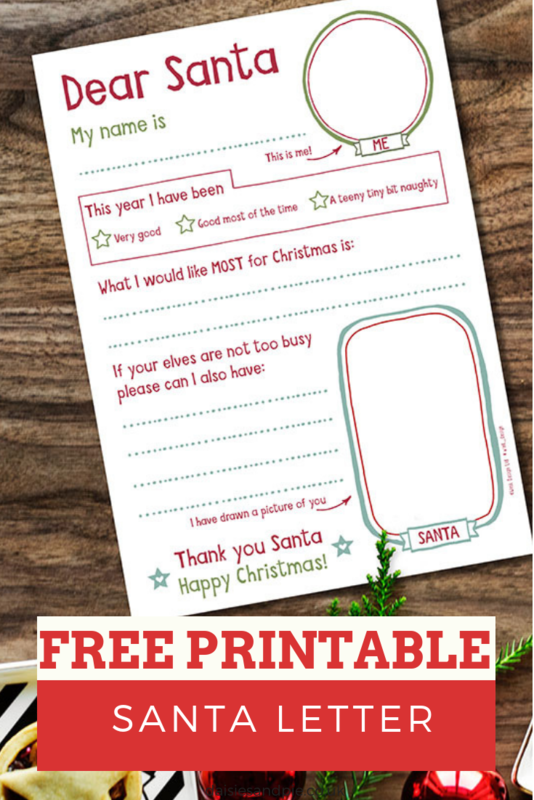 Download the printable santa letter here and get it sent!